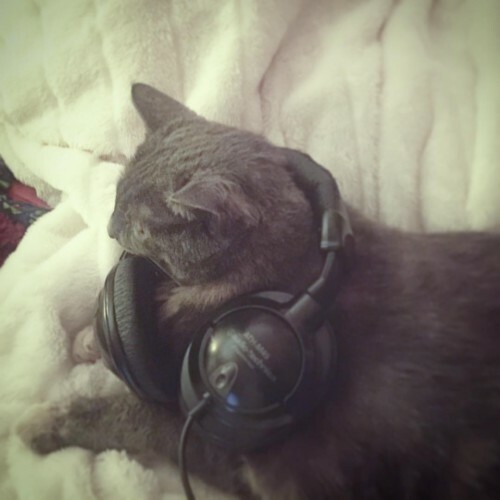 Purrcast Mega-Mix Vol. 2 exclusive to Patreon supporters! Over the last year Purrcast has had over 13,000 downloads with about 25% of them re-listens. Of the thousands of listeners and subscribers a small group of 7 Patreon supporters contribute a few dollars per episode to pay for file hosting, equipment upgrades and an occasional cheeseburger. For those supporters we put together a special thank you of Episodes 17-32 with just the purring. Over 55 minutes of purrs! Purrcast has some exciting things in store for the next year and could use your help to make it happen. For as little as $1 a month you get access to the Patreon Mega-Mix and other exclusive content. At the $3 level we send you one of the best and cheapest cat toys ever: The Tie Fighter (A twist tie on a zip tie). For $5 one of the talented cats of the Purrcast Pride will do a trick and receive a treat in your name on YouTube. 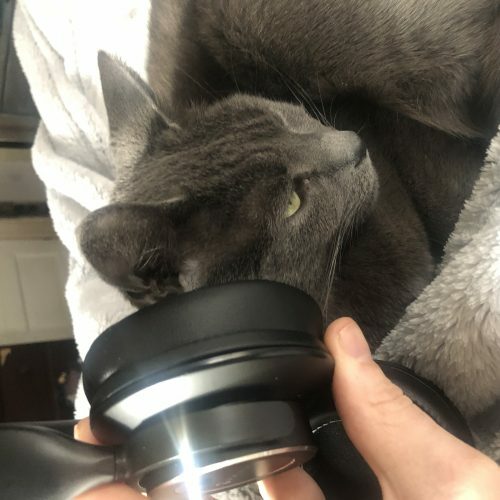 If you and other fans together reach the milestone of raising $25 per episode Purrcast will start up an exclusive streaming internet radio station, all purring all the time. 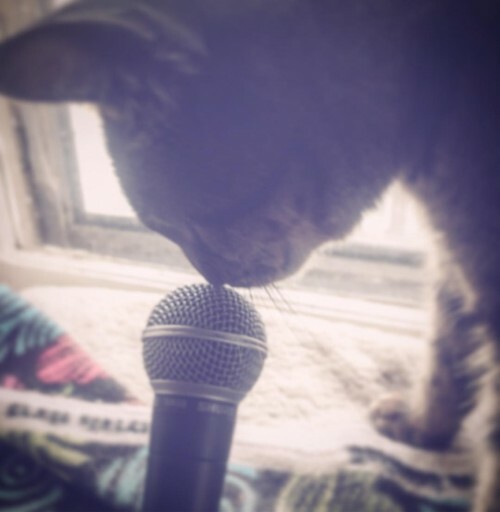 As always: Thank you for listening to Purrcast. This has been purrcast number twenty seven with the purring styles of wilma from the house pride. Purrcast is on Facebook, youtube and twitter as p u double r c a s t. If you like purring please stop by and say hi. If you heart purrcast you can rate us on itunes. 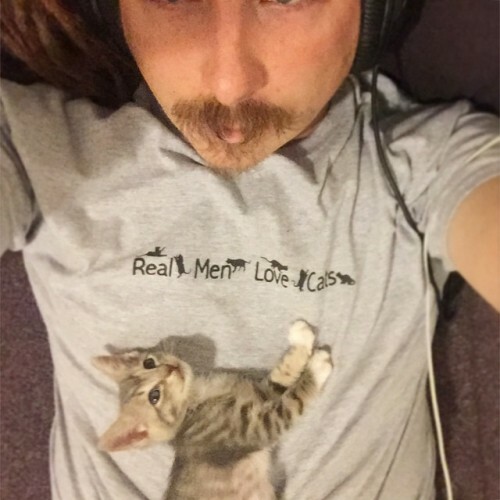 Purrcast is supported by our true lovers at patreon.com where you can find extra content. This has been purrcast number twenty six, a mini episode featuring the outsized kitten purrs of rupert. Rupert was a purrcast foster from the Baltimore Animal Rescue and Care Shelter BARCS that has found his furever home with a friend of ours. Recording kittens is difficult, not because they aren’t full of purr but because they are wiggly, bitey and run around all the time. 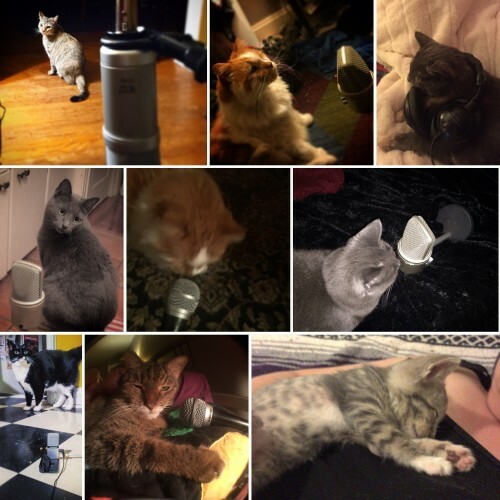 On this National Cat day Purrcast welcomes our new listeners from the Nerdist and international listeners from Australia’s RN Creative Audio Unit. 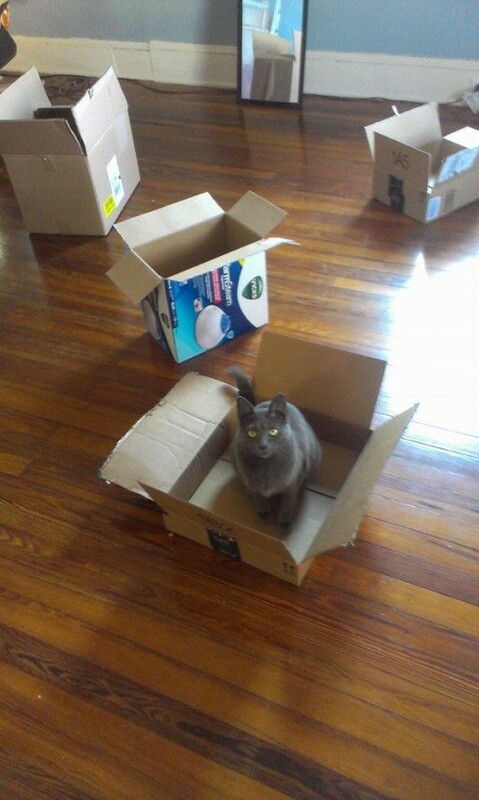 If you like purring we have a patreon campaign at patreon.com/purrcast. Patreon pays for bandwidth for the podcast, treats for the cats and can has cheese burgers for the humans. Happy Boxing Day from the crew of Purrcast to you.